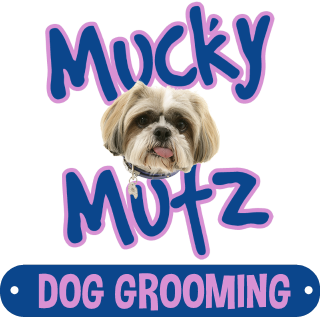 Mucky Mutz is primarily a grooming company for dogs and puppies. It has been established and operating since 2007, making us a well-established local business and we are happy to say we have been very successful on the back of our great service and happy customers. 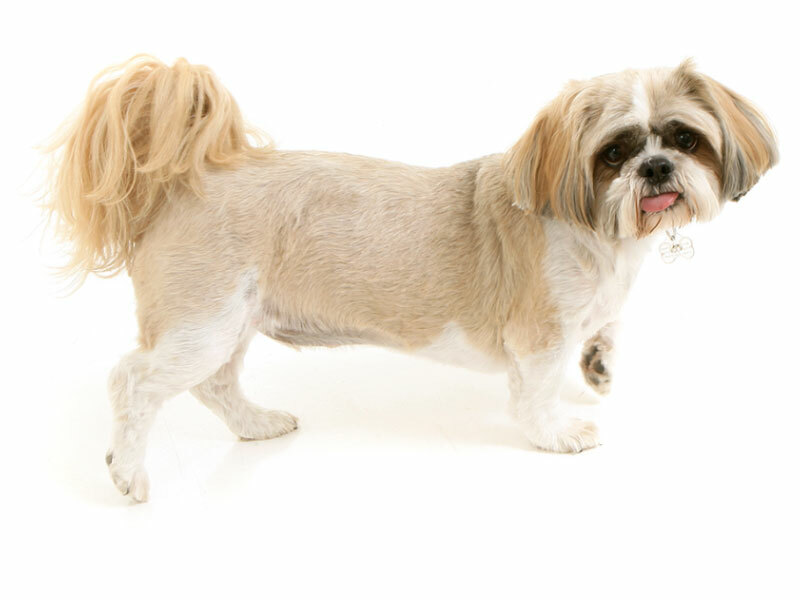 We are pleased to say that most of our customers return to us on a regular basis and will always recommend their family and friends to come to us with their dogs too. 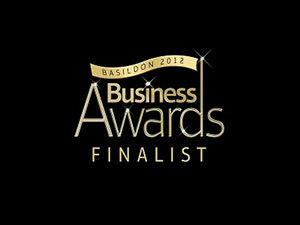 We provide a first class service because we are passionate about what we do. Mucky Mutz is not just a business to us, it is very personal. We love animals and think they should be looked after as well as they can be. Having a dog is just like having a child. It needs to be fed, taken out regularly and more importantly, it should be clean and healthy. Your dog’s health is just as important as your own. Like us, they need their hair cut and their nails cut. We think a healthy dog is a happy dog. We do understand that it may be time consuming or difficult for you to do these things yourself because you are not properly trained or might not have the time, so that’s where we come in. We have had years of training and experience so we can offer these services to our customers so that they could spend more time playing with their dogs and enjoying them. We have the proper facilities and know how to keep your dog calm and happy while we are grooming them. I have pets myself so I know how difficult they can be especially when they are having something done. We will play with them and give them a lot attention so they will get used to us. I myself have 3 dogs which are 2 shihtzus and a Chihuahua. I also have a tortoise, a hamster, fish and 10 guinea pigs that keep me busy when I am not pampering all my client’s dogs. I even find the time to make homemade dog biscuits, which my dogs absolutely love. 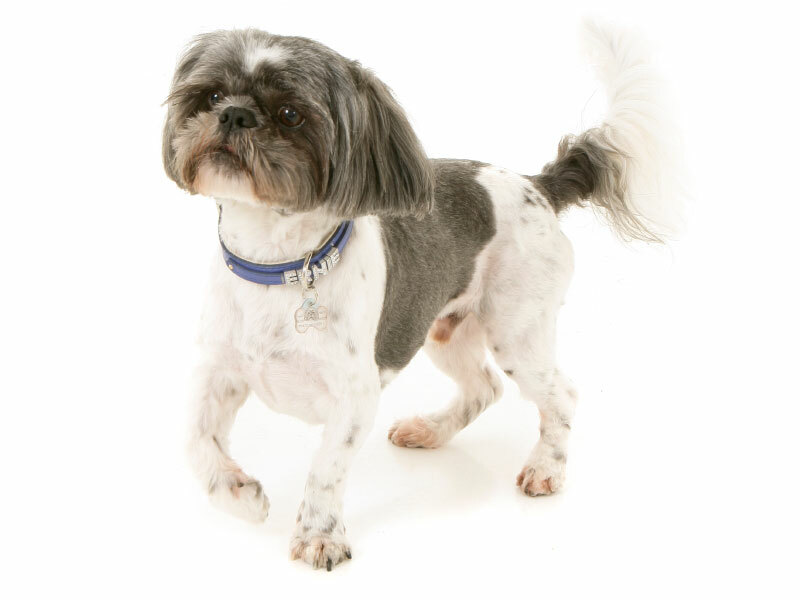 My first dog was Ernie, he is a shihtzu. I didn’t really know much about dogs when I first got him. When he started to look like a mop I realised I needed to find a groomer. Ernie hated going to the groomer and actually got banned from the first groomer I used, which was quite embarrassing. A year later I decided to get Bert (also a shihtzu). They both needed grooming regulary so it was then I decided to go on a mini grooming course so I could do this myself. I loved the course so much that I booked myself on a professional course and opened Mucky Mutz! 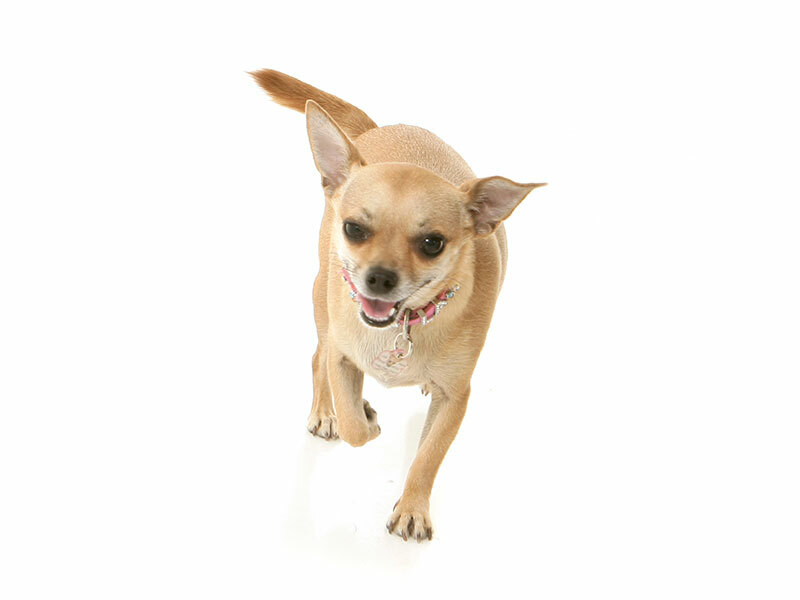 I also now have a chihuahua called Lola, she is tiny but has very big personality!